Including a new live arena attraction. 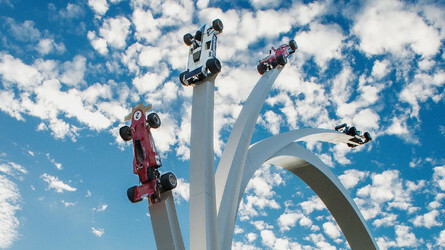 The Goodwood Festival of Speed is a wonderful celebration of the best of motoring, based out of the front garden of the Earl of March's country pile near Chichester. New reveals, launches and debuts all happen on the iconic hill climb.